From luxury to affordable, we have designed more than 35,000 housing units in projects ranging from hundreds of units to single-family. 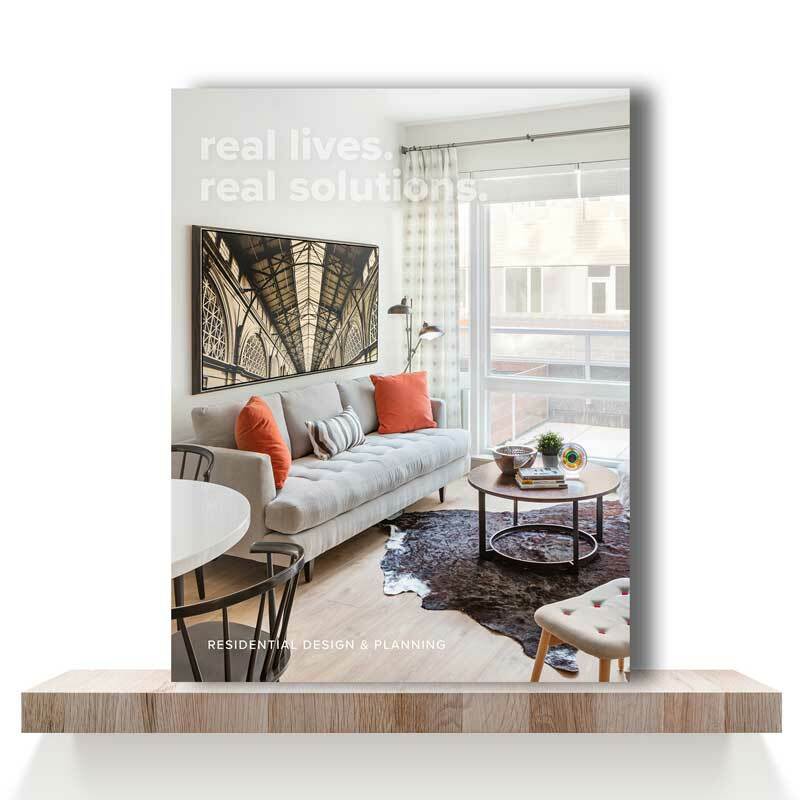 Working closely with residents, builders, developers, public agencies and neighborhoods, while using the latest sustainable materials and building technology, we provide exceptional design solutions that respond to budget, user expectations and housing trends. We believe the best housing strengthens pride-of-place and builds strong communities by creating opportunities for social interaction responding sensitively to neighborhood conditions and context.